In No Minor Thing: The What Design Can Do Challenge to Combat Sexual Exploitation of Children, selected design teams had the opportunity to come up with new ways of tackling this issue. 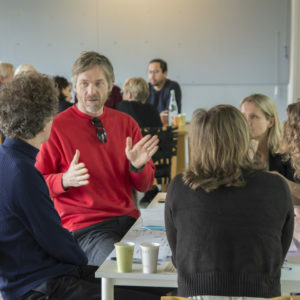 Read more on the results of the project and approach of Waarmakers. The majority of sexual exploitation cases stay under the radar and are never reported. 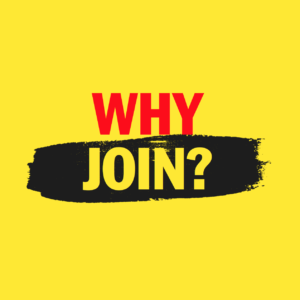 Victims become increasingly isolated by traffickers, so picking up signals early on is key. We want to use the potential of the unique perspective of classmates to help spot problems at an earlier stage. 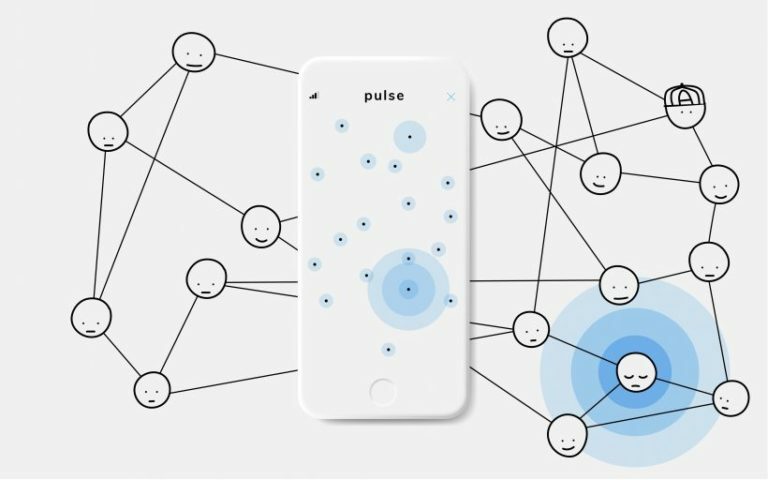 Our concept is Pulse; a peer to peer check-up system for minors, helping classmates pick up on and act on early signals of sexual exploitation. Creating a stronger group bond in the classroom and handing minors tools to signal and cope with difficult situations they or their peers experience. all in our thirties, are having such a hard time picturing the situation of 12 to 13-year olds. This is so different from 15 to 20 years ago. Today’s children have to deal with the complexity of their social environment and the many temptationsof social media. 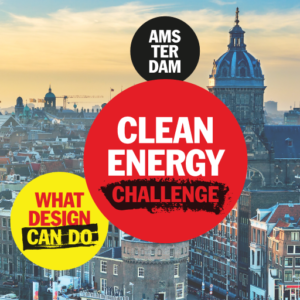 How to embed clean energy in Amsterdam’s cityscape?